You are here: Home / Articles / Indoor Bocce! I’ve been getting asked a lot lately about what the plans are for the winter, and when we are going to get together again … well good news, I’ve got something set up. 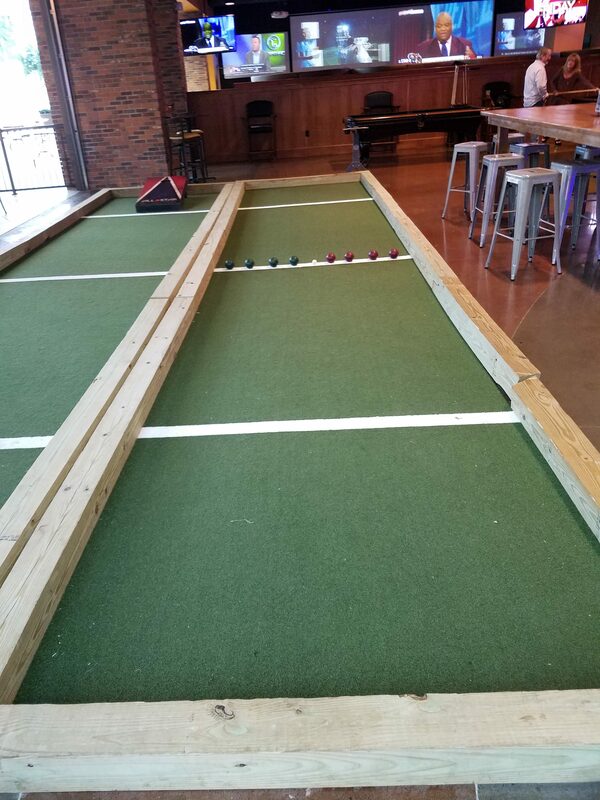 We will have two bocce courts and two pool tables to ourselves so I figure this will be a combination indoor bocce and table bocce (bocce played on a pool table) situation. 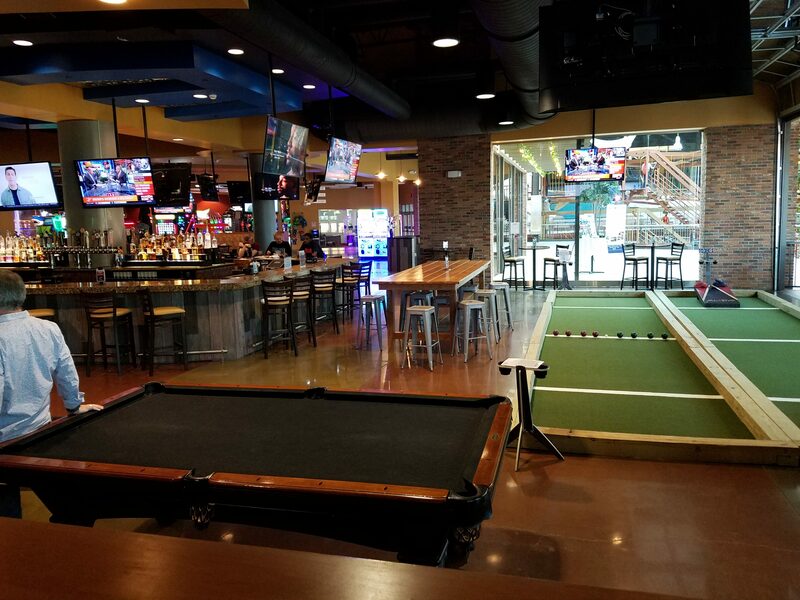 We will also have a bar and about a hundred televisions all to ourselves, so bring a friend or come alone, play some bocce, have some drinks and food, and catch up with everybody. Now here’s the important part! 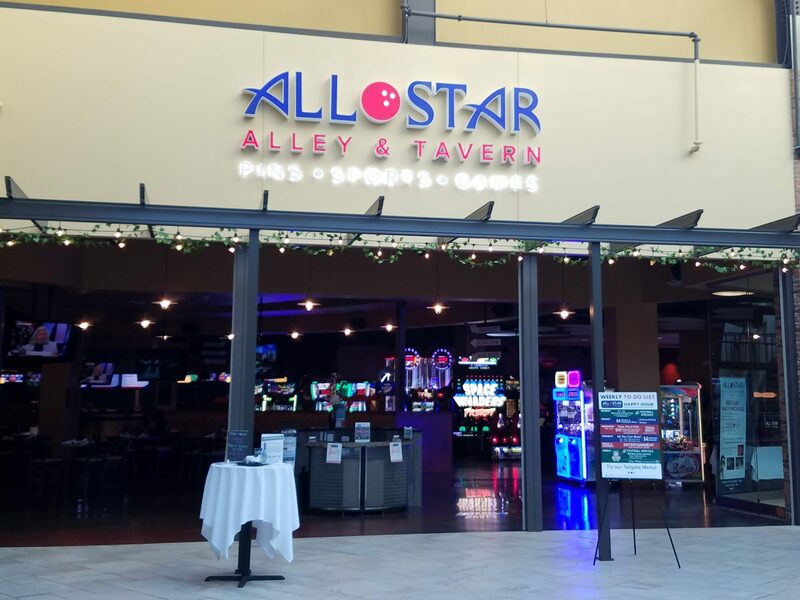 For now this is a one day event, BUT if enough people like it and want to do a weekly indoor league over the winter (im thinking early January to early March) All Star Alley will let us do that! It would be free to play in the league, just as its free to play this single day, and there would be a small prize and trophy involved in playing. So think over whether you want to find a partner and play indoor bocce once a week over the winter. 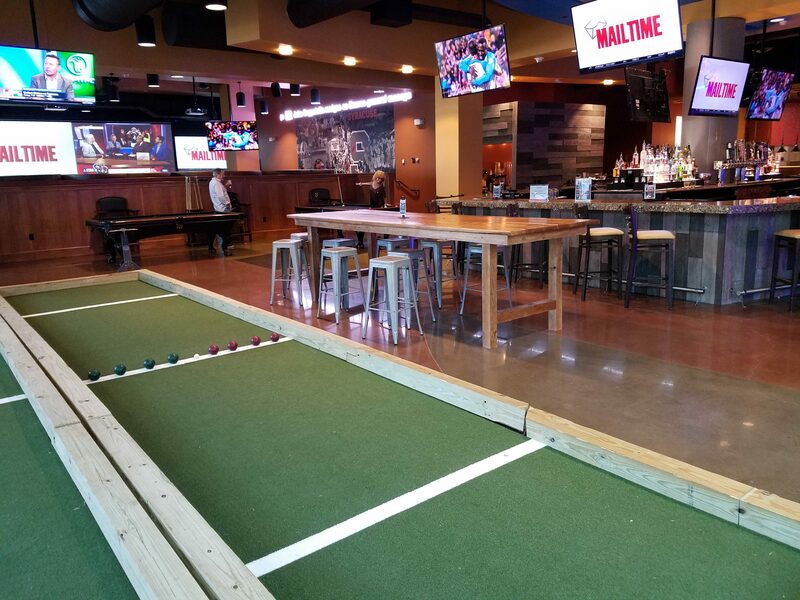 I’m thinking indoor bocce and table bocce, but we could add shuffle board, bowling or even video games to the contest if we choose (though the bowling and video games we would have to pay for). Hope to see everybody at All Star Alley on Tuesday the 24th!